At Oakley Garden and Estate Machinery we support and sell Echo hand held machines. Mainly we supply 2 stoke petrol engine machines for a huge variety of applications. Echo machines we believe have unrivalled quality and we can advise you on the best machine for the job you are doing. Each Echo machine is assembled checked and run before you take it away and we make sure you are familiar with the controls and functions. Call into our showroom to find out more. We recommend you use Aspen petrol in the Echo 2 stroke machines that we supply. Aspen 2 is a ready mixed 2 stroke fuel with no ethanol and virually free from harmful substances. Good for you and your machine. 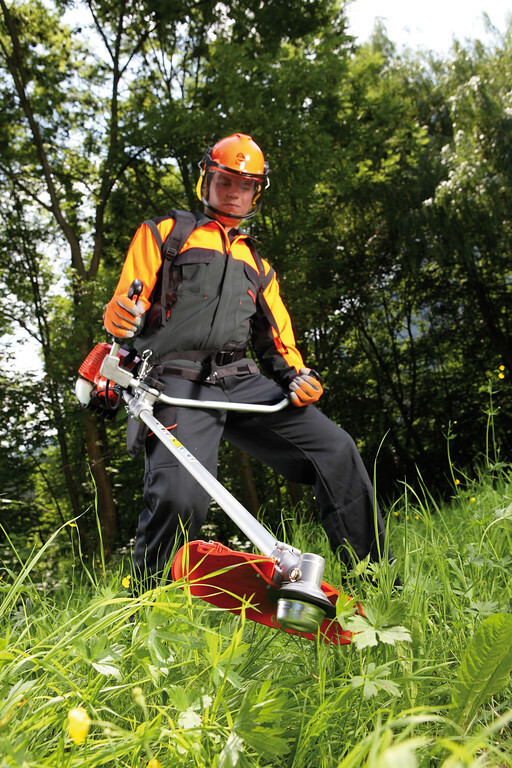 With high torque gear cases and easy starting, durable engines, ECHO trimmers and brushcutters make light work of brush and scrubland. There are machines for virtually all circumstances and users. Down-time is money for the professional operator and for the domestic user ease of use and safety are important. 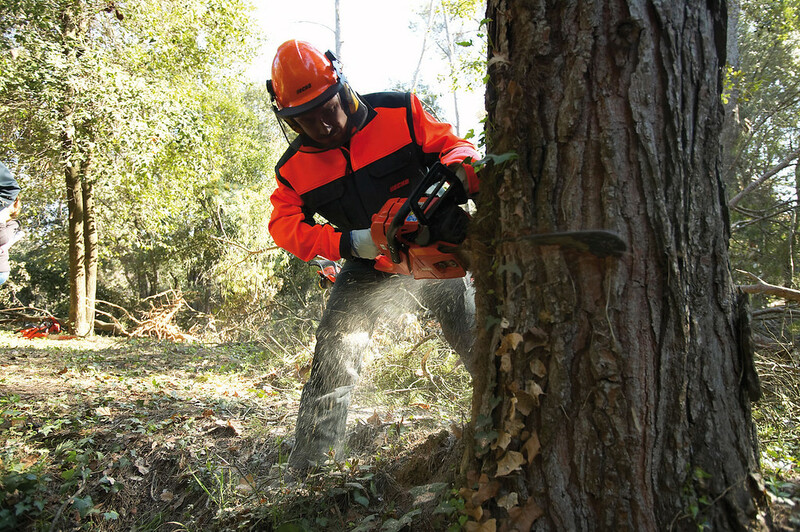 ECHO apply technology and innovative design to ensure that our range of lightweight chainsaws can be used safely, comfortably and for extended periods.